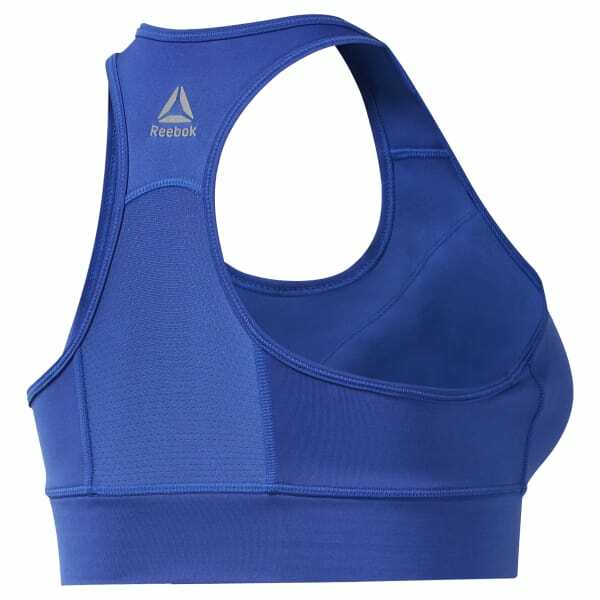 Feel confident on your long runs as Speedwick technology wicks away sweat and the mesh fabric adds breathability. Don't forget the reflective Reebok Delta logo which adds on-trend detail. Medium-impact support is built in and the removable padded cups have you covered on your road runs and around town.